I’m stealing this idea. I’ll be honest. I don’t know where I saw it first. Maybe something on LitHub, the great aggregate of literary news. But wherever it was, I’m offering credit their way. The idea was to interview a bookstore. My approach is a bit different than the one I first saw. My questions are not the same. My purpose is different. The original idea was to offer insight into the workings of a book selling business. Mine is to highlight one of Chicago’s best literary destinations. This is not hyperbole. 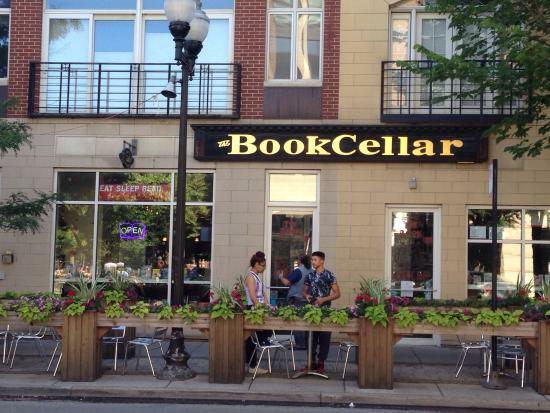 The Book Cellar in the Lincoln Square neighborhood is a gem, not only in Chicago, but it stands alongside some of the top book selling venues in America, and has been named one of Chicago’s best places to write. Q: What’s your favorite section of the store? A: The cookbook section and the picture book section. It’s a tie. Q: What is the bookstore’s specialty? Q: Who is your store’s favorite regular? A: Bill comes by several days a week and always has something interesting to say about the book world. 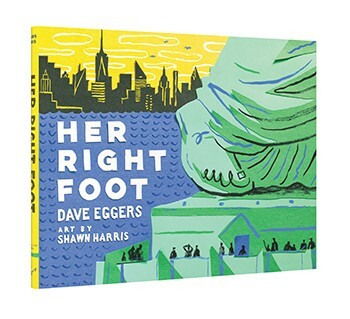 He clips The New Yorker cartoons for us or Chicago Tribune articles. He reads a crazy number of books and was very quick to finish our store’s reading challenge. 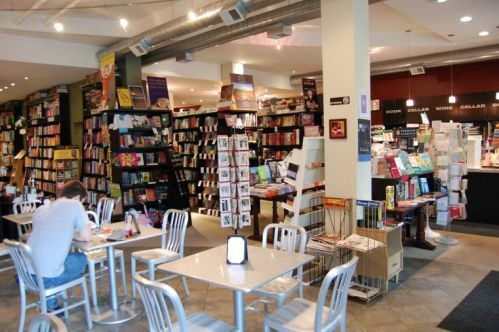 Q: What’s the biggest surprise about running a bookstore? Q: What is children’s book you would want adults to read? Proud to know Suzy and the folks there. It's my neighborhood store! Thinking about doing others in the future. Nominees?